For decades children and adults all over the world have been mesmerized and inspired by the famed fairy tale story telling of Hans Christian Andersen. Back by popular demand we have managed to secure a small volume of this unique collection. 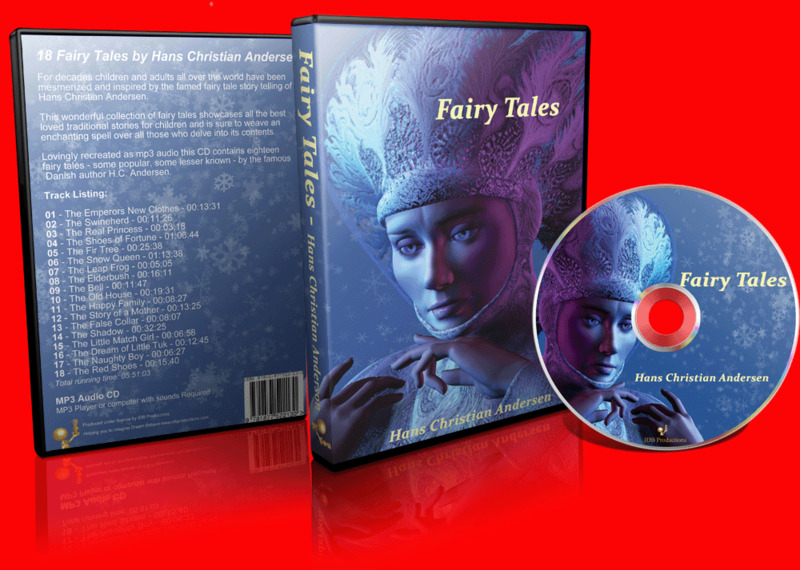 Lovingly recreated as mp3 audio this cd contains eighteen fairy tales - some popular, some lesser known - by the famous Danish author H.C. Andersen. This is not some cheap knock off.